Increase performance and add a custom look to your 2016-2017 Nissan Titan XD 5.0L Cummins with the MBRP S64010409 5" XP Series Filter-Back Exhaust System. Built from heavy duty 409 Stainless steel, This system's rugged sixteen gauge T409 construction can be counted on to withstand everything from salt to rocks, tar to grime. MBRP has had such success with this series that they have backed it with a lifetime warranty. You count on your truck to tow all of your gear to where you want it. With your MBRP performance exhaust you can make that happen with an increased horsepower and torque. 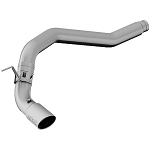 Give your truck more pulling power and much improved throttle response with an MBRP diesel exhaust system. MBRP systems are so much more efficient, it will be easy to see what your truck can really do. The secret to getting more out of your diesel engine is to give it lots of cool, clean air. The only way that you can get fresh air in is to get the hot air out. 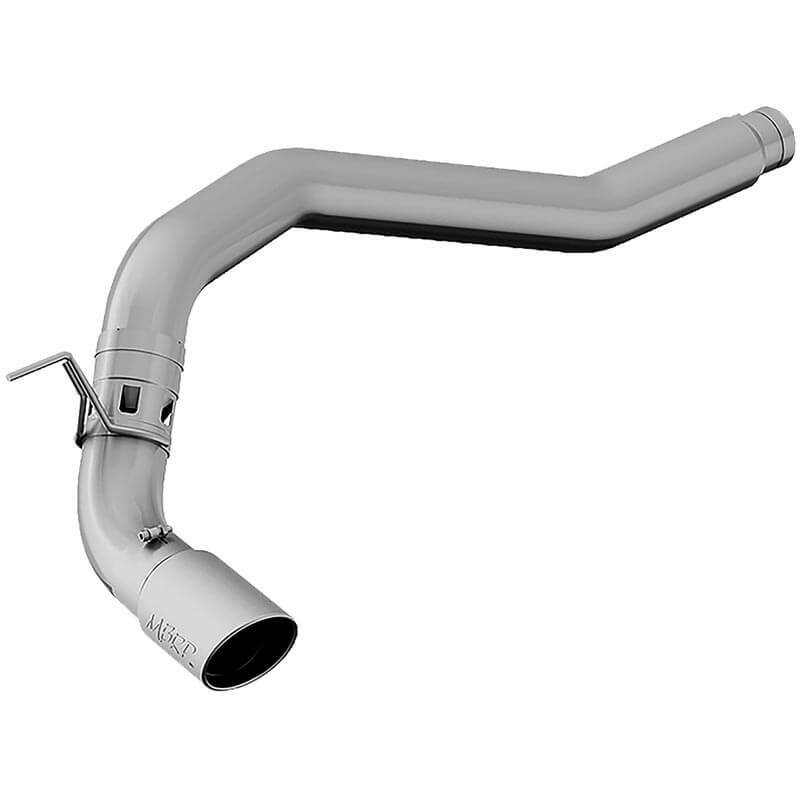 From the spiral louvered high flow muffler to the fully mandrel bent tubing to minimal bend degree angles, your MBRP performance system gets exhaust out fast. 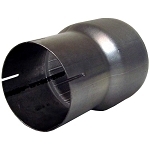 Drop exhaust gas temperature by up to 200F and set the stage for all the performance you want. An MBRP performance exhaust system is the starting point to getting the most from cold air intakes, programmers, modules and downloaders. 405 points will be rewarded to you when you buy this item.